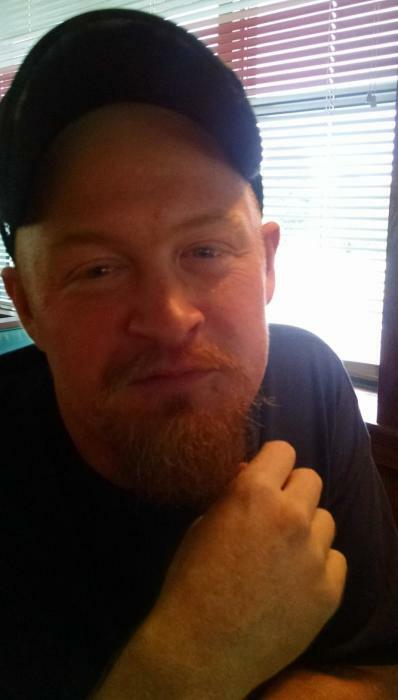 Jeremy Scott Essick, 35, of Spartanburg, SC, died Thursday, May 24,2018 at his home. Jeremy was born in Davidson County, NC, August 17, 1982 to Garland Harvey (Gary) Essick and Susan Rumple Byrd. Jeremy was a graduate of Freedom High School of Morganton, NC. He was a member of JROTC and a volunteer fireman. He was employed at Adidas Distribution Center in Spartanburg. He was preceded in death by his grandparents, Pete and Margaret Rumple and Mildred Essick. Surviving are his father, Gary and wife, Amy of Spartanburg; his mother, Susan and her husband Randy Byrd of Marion; one brother, Branden and wife Autumn Essick of Fletcher; grandfather, Garland Essick of Lexington; two uncles, Phillip (Karen) Rumple of Tennessee and Kevin (Kaye) Essick of Thomasville; aunts, Edwina Louya of Lexington and Leah Ann (Gary) Warren of Denton; cousins, Joey and Travis (Kristi) Louya, Beth Ann Baxter, Emily Essick, and Kimberly (Chad) Worley. A memorial service will be held for Jeremy Essick on Friday, June 1, at Mt Tabor United Church of Christ in Lexington, NC. The visitation will be at 3 p.m. and the service will begin at 4:15 p.m.